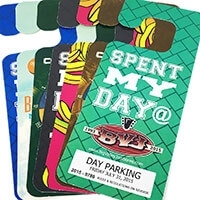 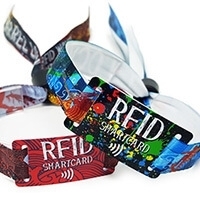 RFID Technology offers cashless payments across your event, reduce queue times and provide more efficient entry control, capture customer data efficiently and improve security. 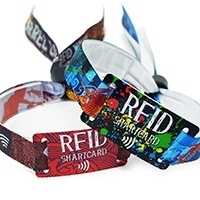 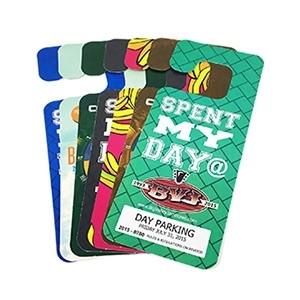 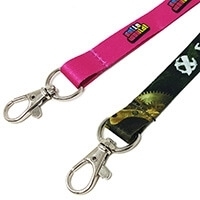 We offer an extensive range of fully customisable RFID wristbands and more. 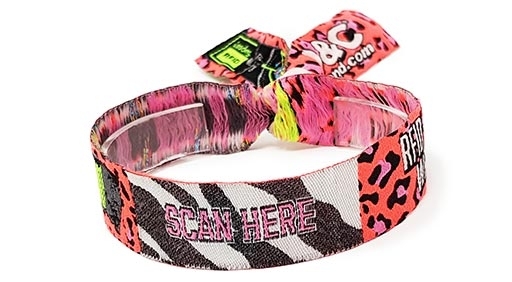 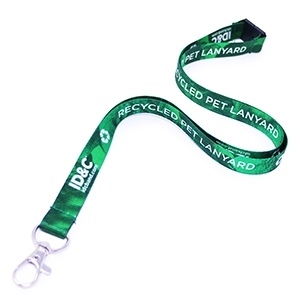 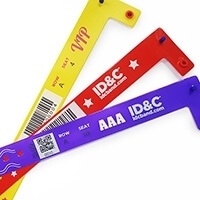 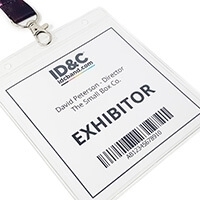 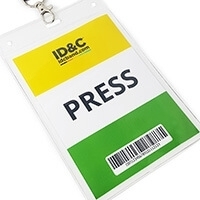 At ID&C we've supplied more than 8 million RFID wristbands to festivals and events around the world. 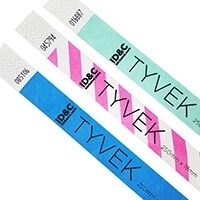 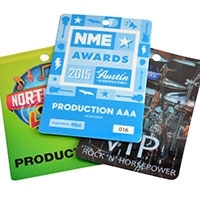 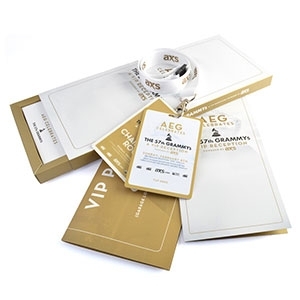 With our patented Smartlock they become the world's most secure wristbands for events. 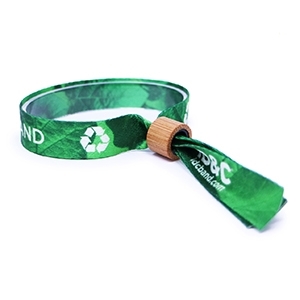 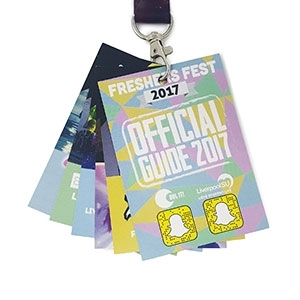 Our RFID technology can be utilised with many different variations of our wristbands to cater to all different types of events and venues. 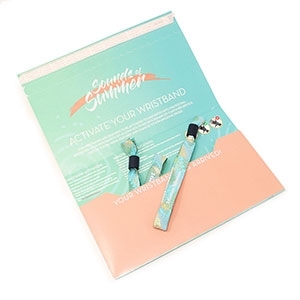 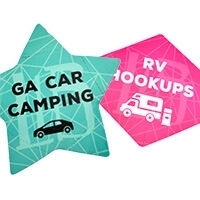 These include Fabric, Silicone, Paper and Vinyl. 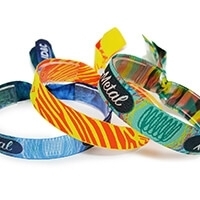 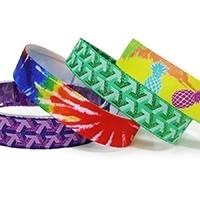 Our Vinyl wristbands (also referred to as plastic wristbands) are more durable than paper wristbands. 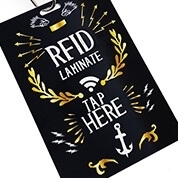 Available in over 30 base colours with an encapsulated RFID/NFC chip to ensure the cicuitry is protected from dust and any potential water damage. 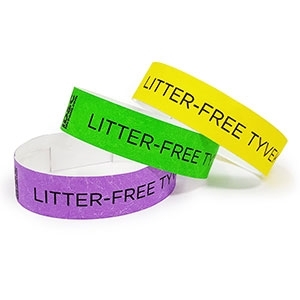 Our RFID Silicone Wristbands are waterproof, hard wearing, reusable, with some being adjustable and are available in multiple shapes and sizes. 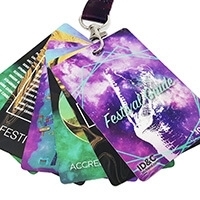 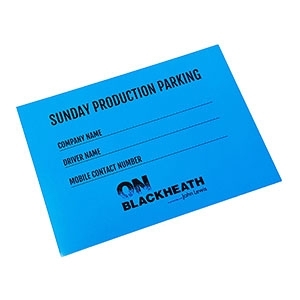 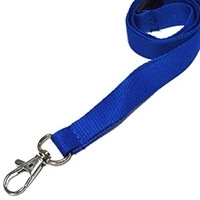 Perfect for leisure complexes, theme parks, water parks, sports activities and outdoor events. 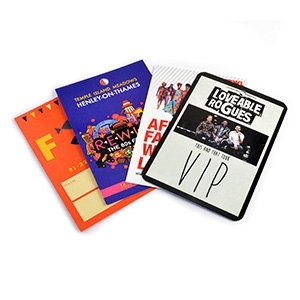 Available in 11 different formats. 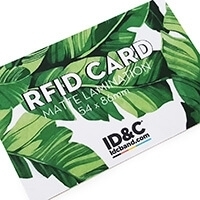 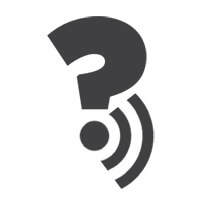 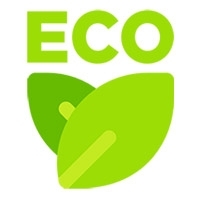 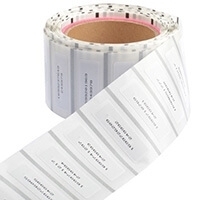 To find out more about other RFID products, check out our RFID Solutions page here.